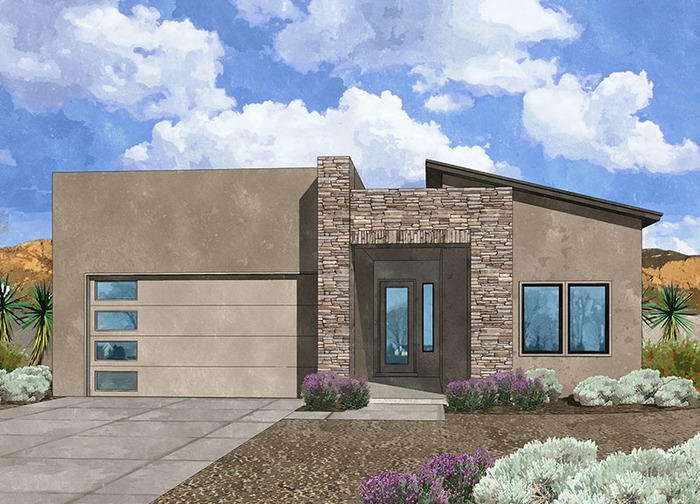 Westway Homes introduces the Mandalay, 1794 square feet of modern living. An open floor plan with all the best finishes and amenities. The kitchen features Bosch stainless steel appliances, quartz counter tops and an island. The kitchen opens to the formal dining area as well as the great room. The great room features a fireplace and access to a generous covered patio. The master suite is a large, private sweet with a walk-in closet. Are you ready for the best part? This home features an enormous 3 car garage that can fit all your vehicles, toys and leave room for storage and work space. This wonderful home is under construction and will be ready to move in to in March!